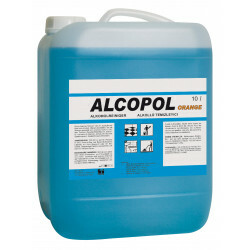 Multi-purpose neutral cleaner. 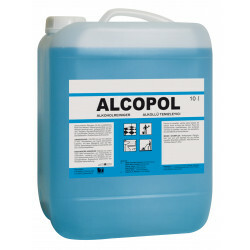 Also suitable for manual dishwashing. Good suds. 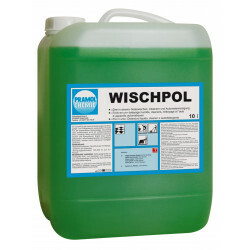 Easy-to-apply dry-bright emulsion. Slip-resistant and polishable. 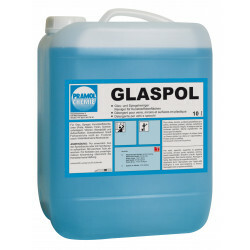 Ready-to-use window cleaner. 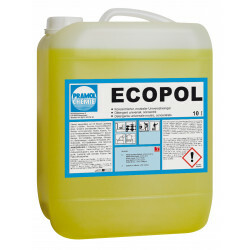 Non-streaking, dissolves grease and dirt. 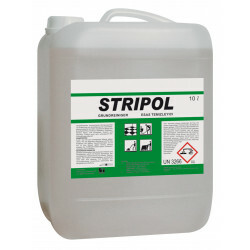 Stripper for linoleum, PVC and stone floor coverings. 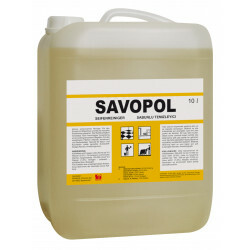 Suitable for machine cleaning. 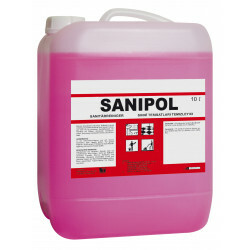 For daily use in sanitary areas. Soap-based cleaner that leaves behind a silky matt care film. 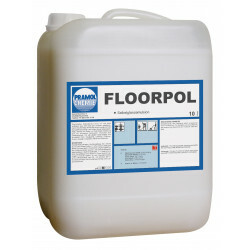 Stripper for all waterproof and alkali-resistant floor coverings. 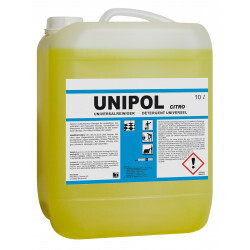 Neutral, low foaming universal cleaner with a fresh scent for manual and machine use. 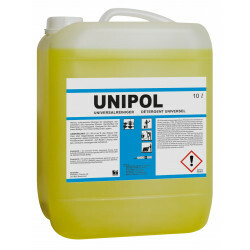 Neutral, low-foaming universal cleaner with a fresh scent for manual and machine use. Wipe care for all waterproof floors. 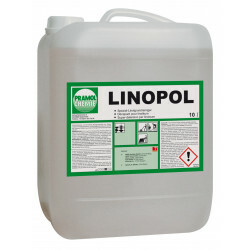 Suitable for cleaning machines as well as for spray cleaning and damp mopping.